Don't let a trying day get the best of you. 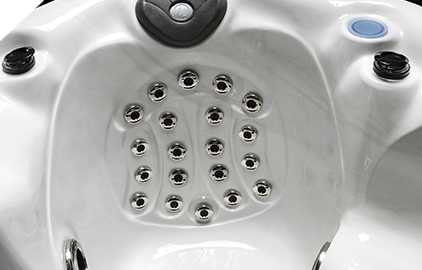 We have taken therapy to the extreme simply by creating seats that wrap you in comfort and that deliver the ultimate in hydrothermal therapy from head to toe. Relieve stress and revive your senses as you lie back in our Xtreme Therapy™ Seat. 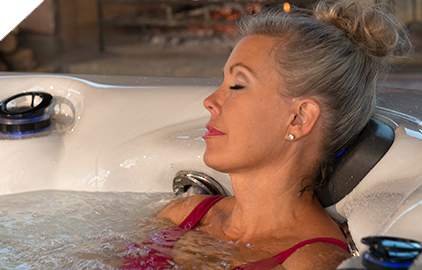 Twenty-two stategically placed jets with two individual whirlpools provide maximum hydrotherapy coverage for calves, arms, wrists and hands, while a unique jet pattern specifically designed for your neck and back help you erase all the day's stress. To maximize relaxation, the individual jet controls let you configure the ideal settings for you. 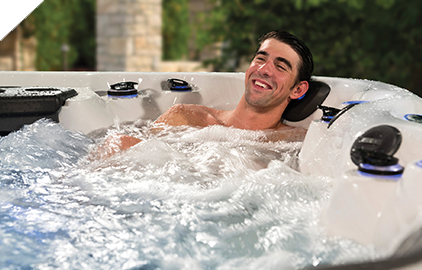 Master Spas® reserves the right to change product specifications or features without notice. 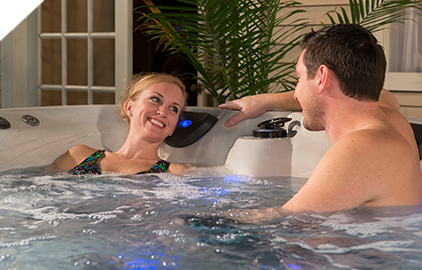 Master Spas is a manufacturer of spas and related products, and we stand behind every product we produce pursuant to those representations which are stated in our written limited warranty. Your dealer is an independent businessperson or company and not an employee or agent of Master Spas. We cannot and do not accept any responsibility or liability for any other representations, statements or contracts made by any dealer beyond the provisions of our written limited warranty. EcoPur® Patent US 6,962,660 B2. Master Force™ Bio-Magnetic Therapy System Patent US 6,575,892 B1.